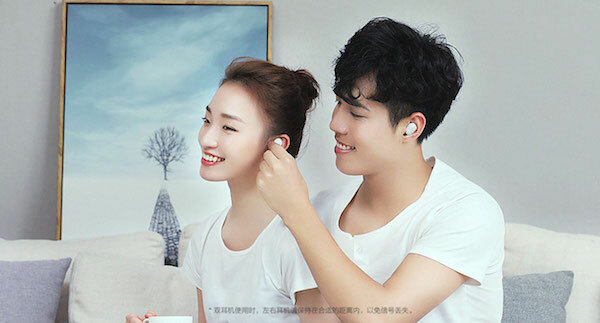 If you don’t want to fork out US$160 for Apple’s ‘AirPods’, Chinese consumer electronics company Xiaomi is releasing an alternative at a fifth of the price. 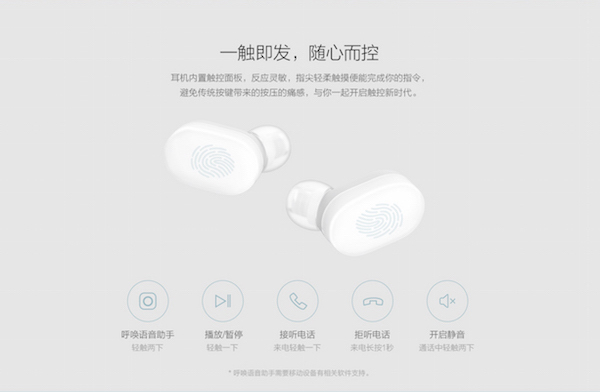 Xiaomi’s wireless ‘AirDots’ is coming to China, with pre-orders slated to open on 11 November. 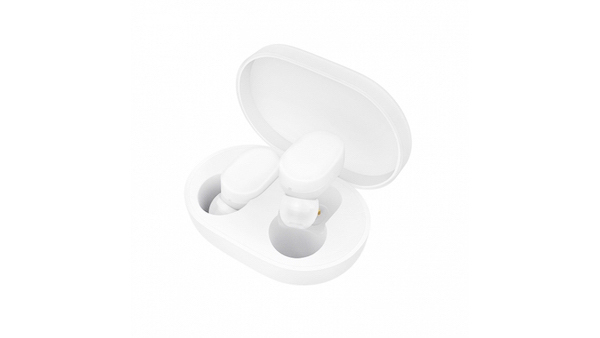 The minimalist, white-colored tech accessory might not match up to Apple’s original in terms of quality, though for CN¥199 (US$30) each, the brand will likely find many keen customers lining up for the product. 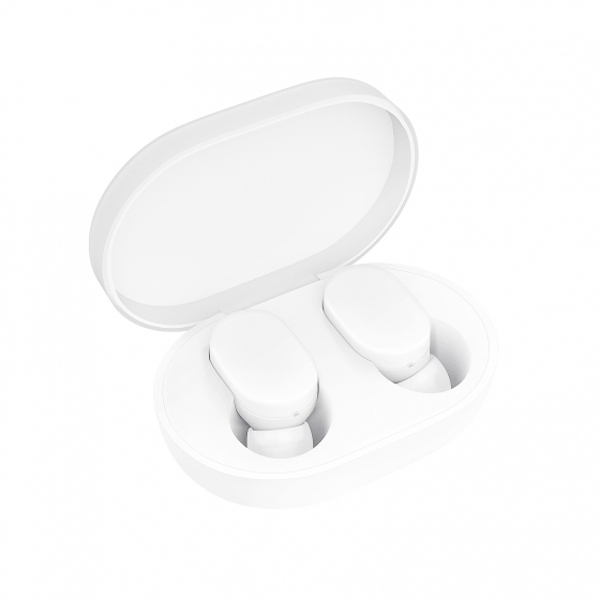 Its case can recharge the headset for a total 12 hours battery life, where each charge powers it for four hours. 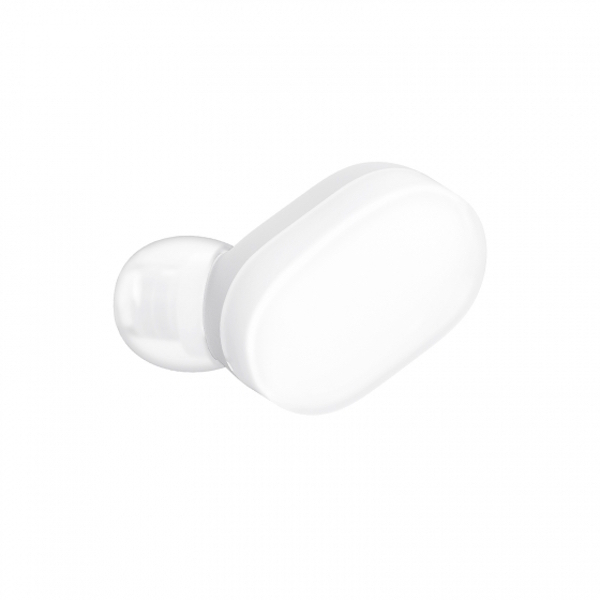 ‘AirDots’ connects to devices via Bluetooth 5.0. Users can simply tap on its shell to initiate commands. See more photos of the ‘AirDots’ design below.